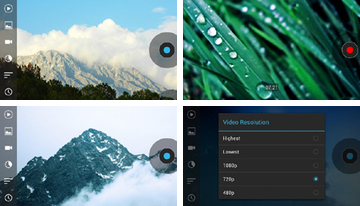 Droid Timelapse app designed specifically for Android and will allow you to take advantage of all its functionality to create stunning videos. Record high-quality videos quickly and easily with fast and intuitive interface, a big bonus is the complete lack of advertising and free updates. Program Snap Camera is the latest development for android, developed under the system of version 4.2 on the Nexus 4, but from there it was successfully removed and laid out for you! 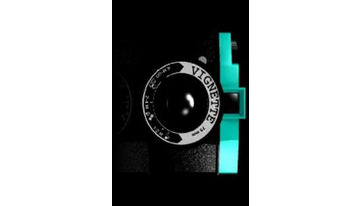 Shoot photos or videos just 2 clicks, the screen shot is not blocked and is used only two buttons, it is very convenient. 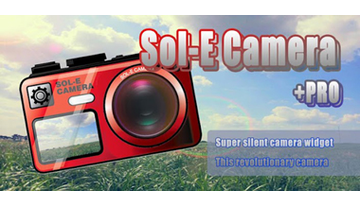 The program Noiseless Sol-e Camera Pro is an excellent tool Digital Spy and novice paparazzi. The extensive features of the application will allow you to not only capture a lot of counterfeit goods but also have fun is elementary. 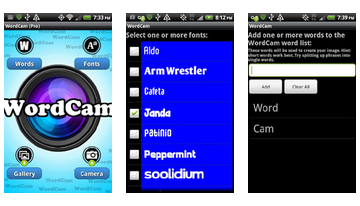 Appendix WordCam is a special feature for your camera on an android, now every your shot will consist of .. Words! 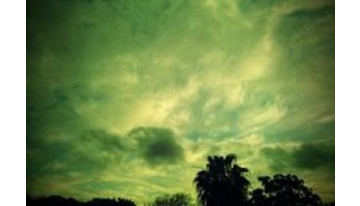 Very beautiful and original way of decorating the most common images you'll love, set and check for yourself! 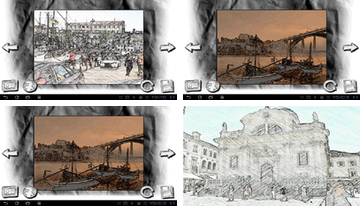 Easy and fun program Pencil Camera will allow you to create original image with the pencil. In fact, this filter operates simultaneously with the camera on your device. 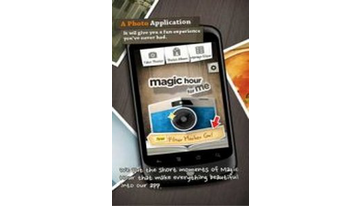 Magic Hour - Camera - turn your photos into works of art with 40 amazing filters. Change curves, saturation, brightness, contrast, Retouch, 8 types of vignettes, 23 types of textures and a choice of 12 different frames. 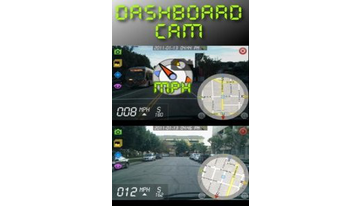 Dashboard Cam - almost a full-fledged video recorder for your android. The program displays the device complete information about the state of motion at a particular time, you can in one motion to take a screenshot with all the necessary information (a map to your destination location, speed, direction indicator). Dashboard Cam can do both single shots and a series of images with different periods. 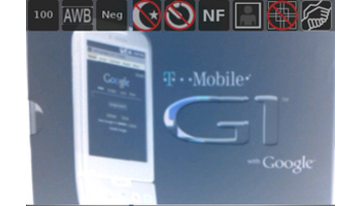 To save battery while driving, there is an option to disable GPS receiver. 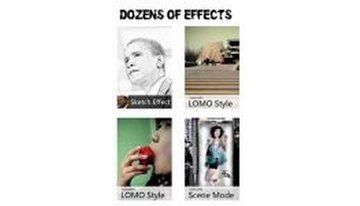 FxCamera-adds various effects, both your camera android phone. 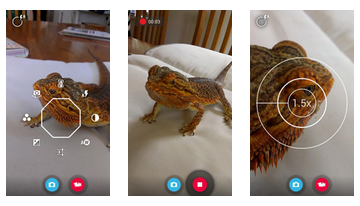 Camera 360 v1.6.10 PRO - a program with a large set of filters that you can apply to your photos to make your smartphone a professional camera.